Refined and refreshed. His taste is discerning; his outlook is open. He seeks the utmost quality in all aspects of life. 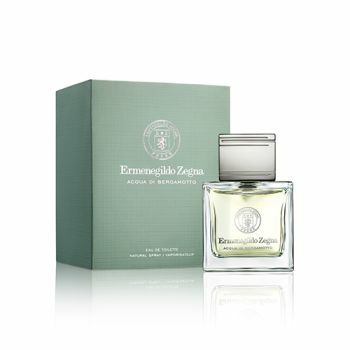 Acqua di Bergamotto, the fresh new Eau de Toilette.